Ceramic technology helps you stay warmer, longer. Give your base layer a boost with our Guide Gear® Heatwave Base Layer Shirt. 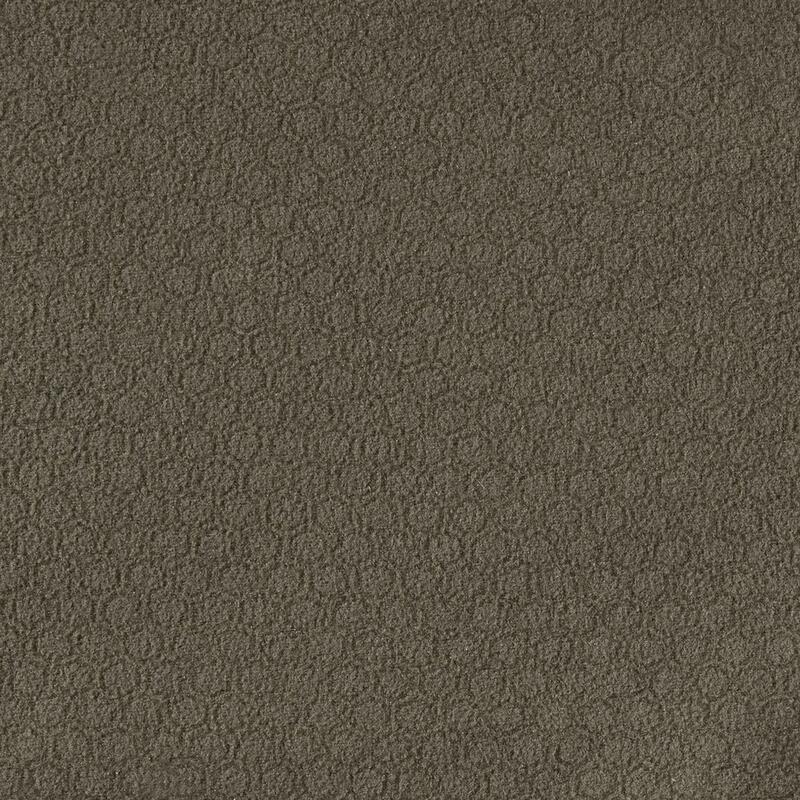 Heatwave Inner Surface Technology features advanced ceramics that conduct and retain 5ºF more heat than untreated base layers. That means you stay warmer, longer. 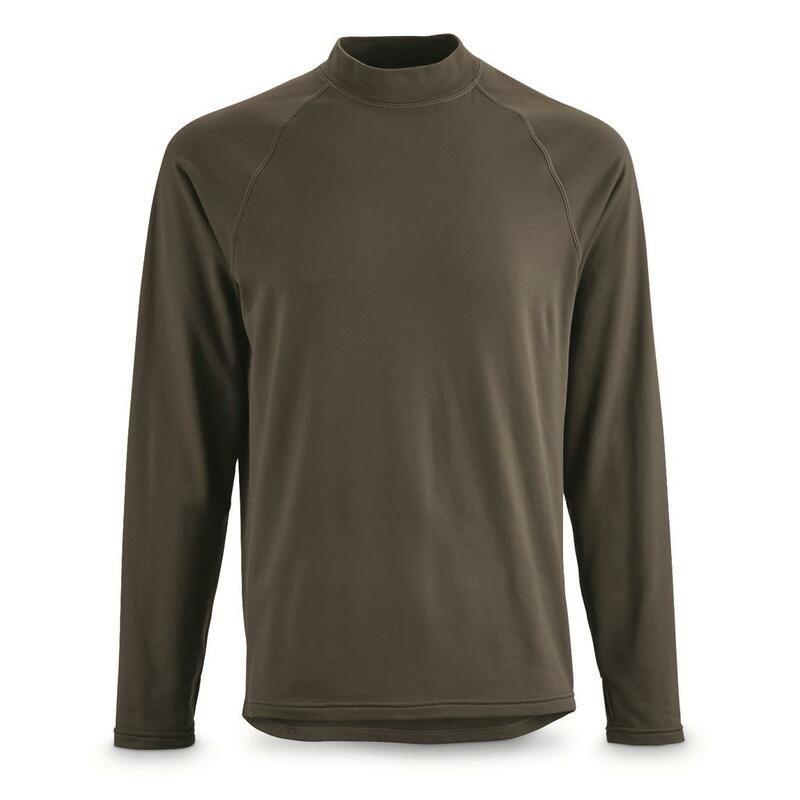 100% polyester micro fleece wicks away sweat and dries it up fast, too. Ideal for moderate to low activity levels. 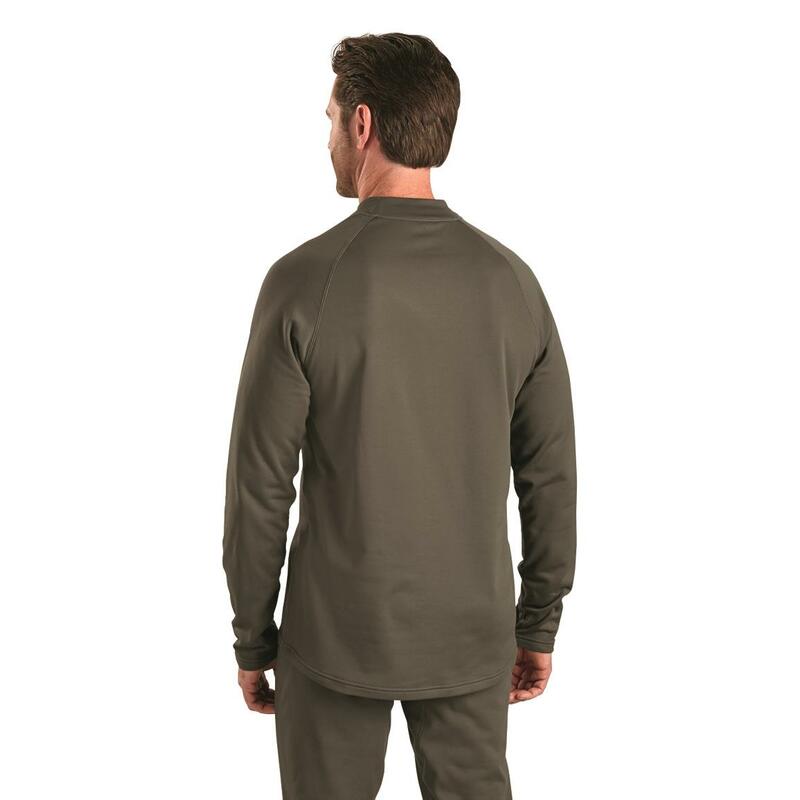 Order your Guide Gear® Heatwave Fleece Base Layer Shirt today! 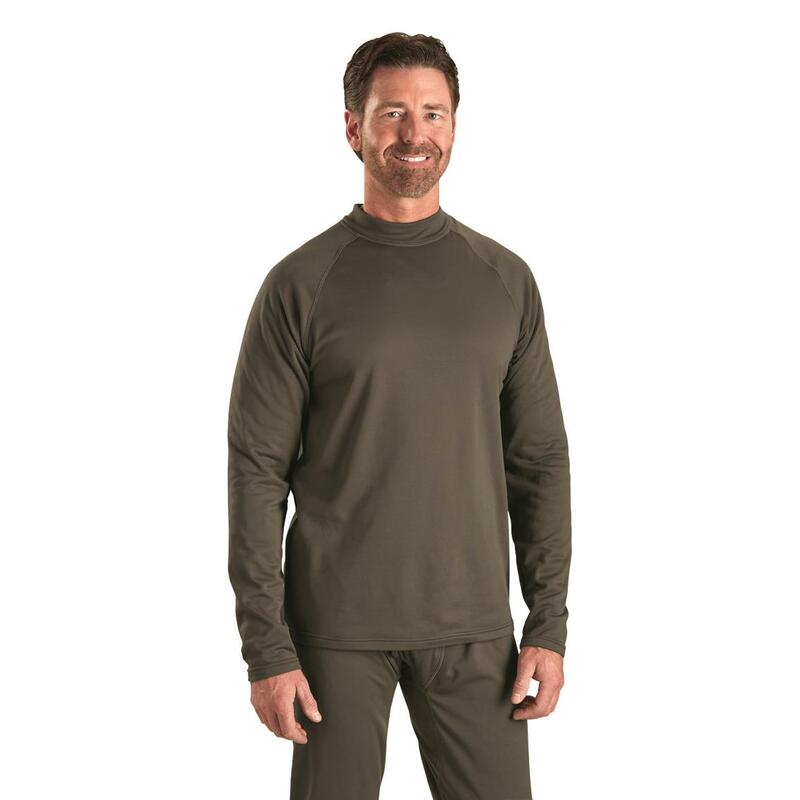 Guide Gear Mens Heatwave Fleece Base Layer Mock Neck Shirt is rated 5.0 out of 5 by 2. Rated 5 out of 5 by Popeye from Great product! Very surprised by the comfort and the instant warmth !! Rated 5 out of 5 by Mdhkan4 from So nice Love the fabric it keeps you warm.